Local and international tattoo artists come together at the Saratoga Springs City Center each year for the ultimate Tattoo Expo. The event includes a full lineup of tattoo contests, awards, giveaways, live music, and entertainment. Attention music lovers - this is the spring event for you! 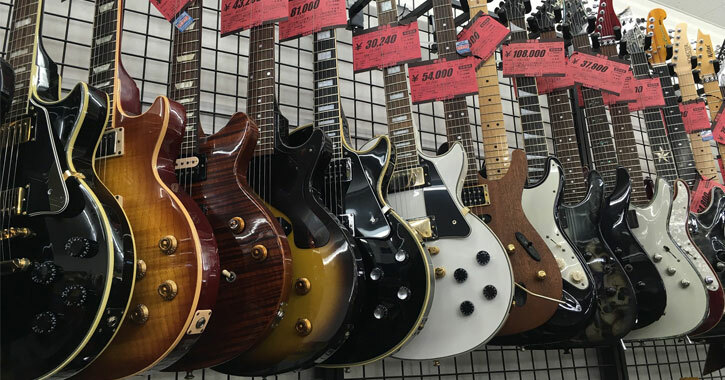 Guitar players and other music enthusiasts make their way to the annual Guitar Show each spring, which also takes place at the City Center. New for 2019 will be the exhibit Les Paul From Start to Finish. Admission is $7, and you can get #2 off if you carry in a guitar or an amp. Eating out for Easter? There are many great options to do so in the Saratoga area! Although Easter brunches are perhaps the most popular meal to enjoy with family for the holiday, there are also Easter breakfasts and dinners. Whether you're craving a cheesy omelette or a savory roast ham - or both! - the Saratoga area has you covered. 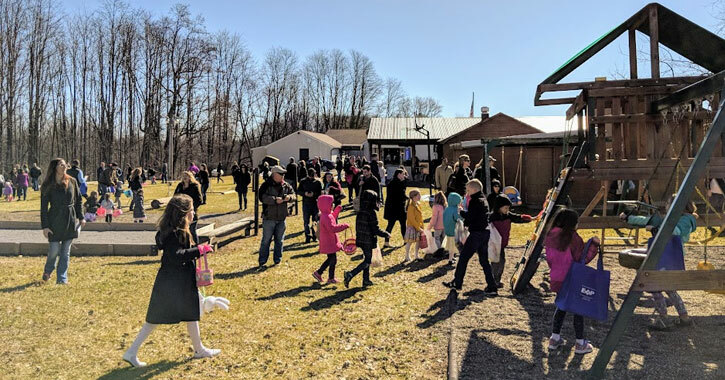 In addition to Easter dining, Saratoga is chock full of Easter fun with Easter egg hunts and opportunities to meet the Easter Bunny. View the list of events and check out where the Easter Bunny will be making an appearance! Nothing says spring and warmer weather like getting out onto the water! 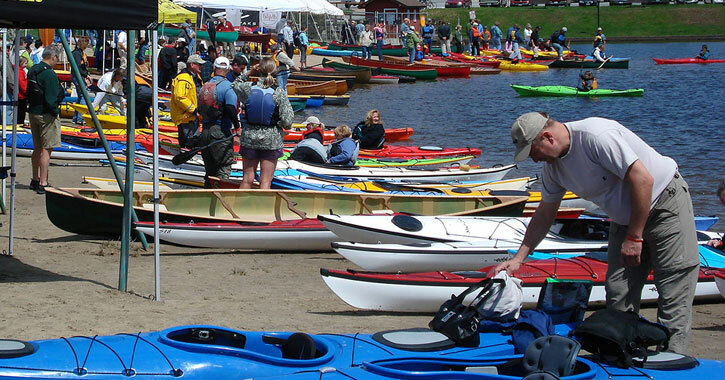 Mountainman Outdoor Supply Company hosts Paddefest right on Saratoga Lake each year. You can expect to see canoes, kayaks, and paddleboards, many of which are on site for guests to test paddle! If you've been toying with the idea of buying your own boat or paddleboard, this event is the perfect chance to try before you buy. Paddling experts will be on hand offering free demonstrations and clinics to help you improve your technique. In addition to boats being for sale, there will also be paddling gear and accessories like life jackets and paddles. Join the Saratoga Rowing Association as they host the Annual Saratoga Invitational that draws dozens of teams and hundreds of boats. It's a competitive and fast event that will even thrill first-time spectators. Spectators are welcome and it takes place at Fish Creek. 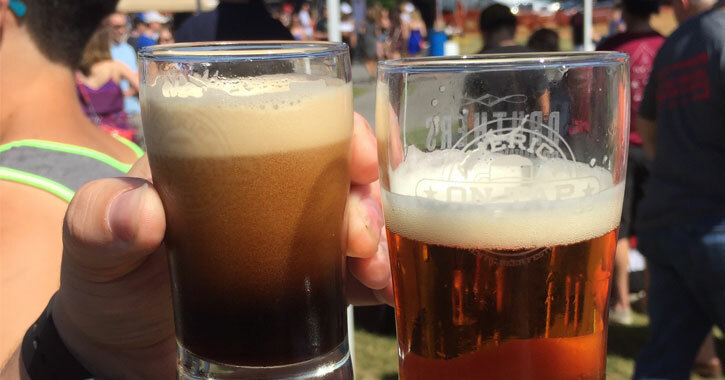 Saratoga Brewfest is definitely one of the most popular Saratoga Springs events of the season! Everyone is thinking about summer and enjoying a cold brew outside. How does enjoying some of the best craft beers you've ever tasted in Saratoga sound? Did you know? Nearby Waterford is situated right by the historic Erie Canal, and the town celebrates this great waterway each year with the Waterford Canal Festival. You'll find boat rides, vendors, dancing, kayak rentals, a fishing contest, a hydrolift demo, and tons of fun for kids with bounce houses, pony rides, and face painting. You know spring is officially here when the car shows start coming around! The Spring Auto Show is a really great one to check out because it takes place right at the Saratoga Automobile Museum in the beautiful Saratoga Spa State Park. 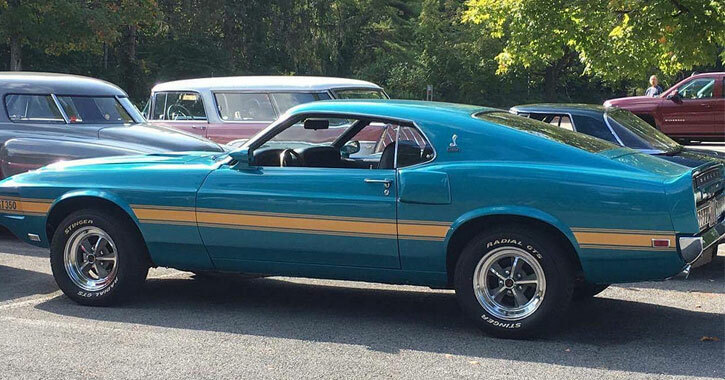 Even if you're not a big car buff, this car show can truly be enjoyed by the whole family. A weekend-long folk festival takes place at the Saratoga County Fairgrounds in Ballston Spa each year, and it's kid-friendly, so bring the whole family! Just like you don't need to be a big car buff to enjoy the Spring Auto Show, you also don't need to be a diehard folk music fan to have a ton of fun at this festival. Simply come and check out the featured performers, and if you're up for it, participate in the Saturday night barn dance. Stay tuned for the 2019 date as it becomes available! Take in those rays and enjoy the full beach experience close to home. 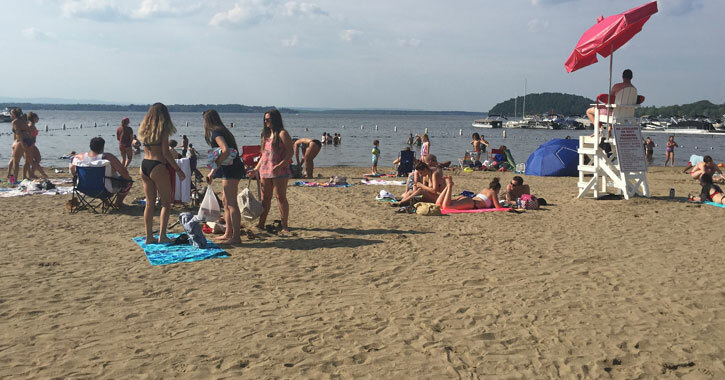 This is one of the few public swimming spots on Saratoga Lake, and you can also enjoy kayaking, canoeing, paddleboarding, and volleyball. The annual Cantina Kids Fun Run is held each year on the first Sunday in June and it's the only run in Saratoga that's especially for kids! Kids can choose between a 1/4-mile course or a 1-mile course to raise money to benefit children's healthcare at Saratoga Hospital. Strollers are also welcome, so families have the option to run together!